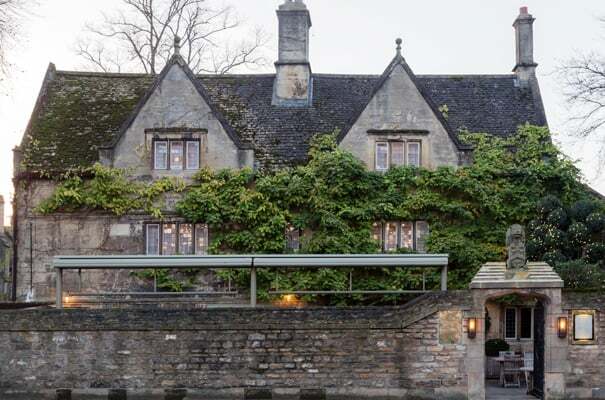 The 17th century wisteria-clad Parsonage is situated in the heart of this historic city at the end of the beautiful boulevard St Giles, amidst the iconic colleges of the University, and a couple of minutes’ walk from the Ashmolean & Jericho, Oxford’s cultural & bohemian quarters. Best known by locals and visitors alike for its eclectic country house charm, chic modern interiors and striking 20th century portraits, the Old Parsonage is a luxury home-from-home with impeccable hospitality. The Old Bank, centrally located on Oxford’s famous High, is a breath-taking statement in design. The hotel has 43 luxury bedrooms, many with unrivalled views of the city’s most famous landmarks, including the newly opened ‘Room 1, The Room With The View’ rooftop bedroom and terrace. 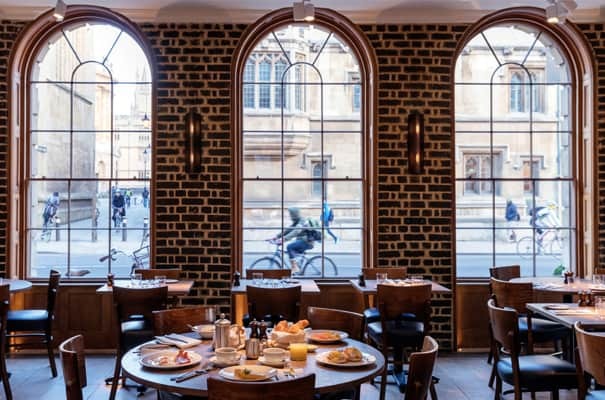 Listed in The Sunday Times Ultimate 100 British Hotels as ‘the place to stay in Oxford’, the Old Bank is surrounded by the colleges of Merton, All Souls, Christ Church and University and sits proudly opposite the iconic Radcliffe Camera and Bodleian library. Head chef Allan McLaughlin and his team take pride in using the best produce, cooked simply to create classic British dishes with a modern, light touch. 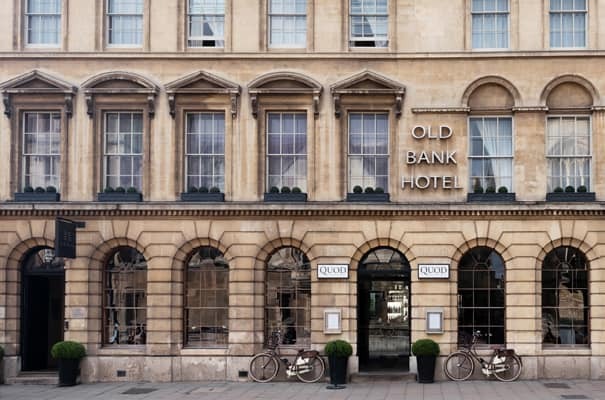 On Oxford’s bustling High Street, peering out onto St Mary’s Church and the iconic Radcliffe Camera, Quod Restaurant with its unrivalled location forms the lively hub of the Old Bank Hotel. 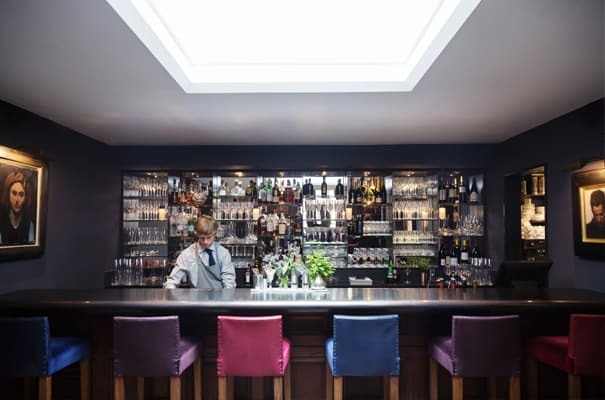 Regulars and visitors alike flock to Quod for its broad menu of European classics with an emphasis on British produce. Head chef Rohan Kashid and his team produce daily blackboard specials and a superb value weekday set lunch menu.